ST900A-L is a high performance UHF RFID integrated reader. It is designed upon fully self-intellectual property. 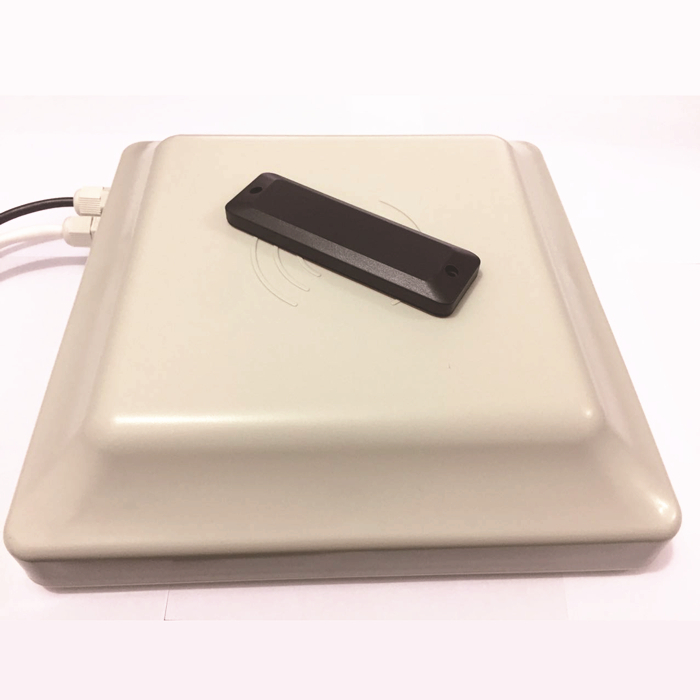 Based on proprietory efficient DSP algorithm, it supports fast tag read/write operation with high identification rate. UHF long reader 3-10m EPC C1G2 ISO18000-6B/C 902-928MHz frequncy can be customzied and support RS232, RS485, Wiegand interface . The reader inventoried EPC (TID) data, read/lock tag’s password. Read EPC number , TID or user memory. It can be widely applied in many RFID application systems such as logistics, access control, anti-counterfeit and industrial production process control system.